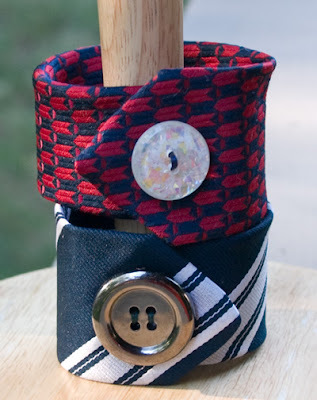 While I'm Waiting...: 5 Necktie Crafts inspired by Father's Day! 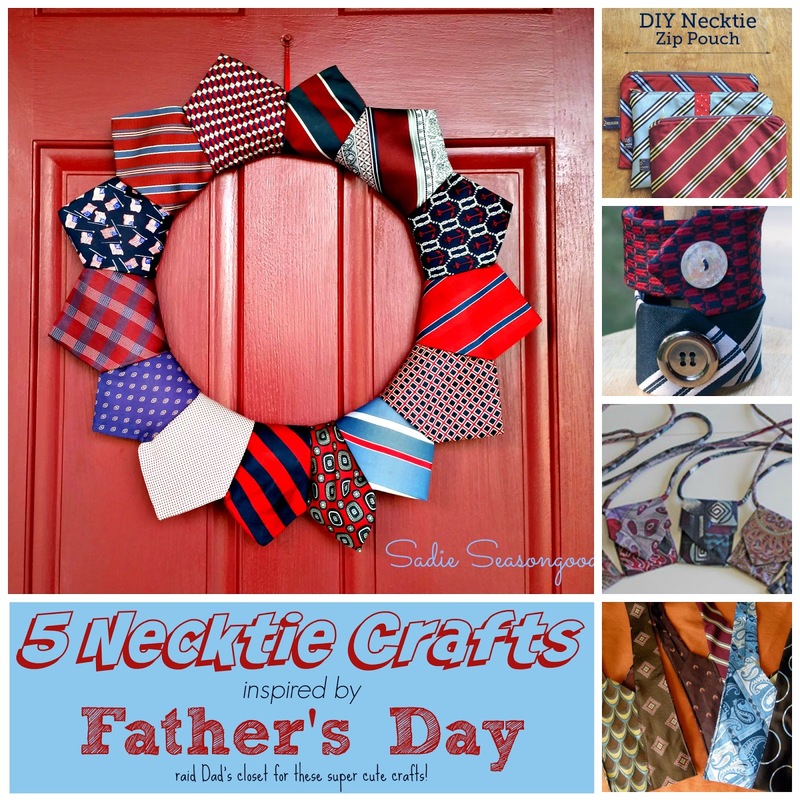 5 Necktie Crafts inspired by Father's Day! 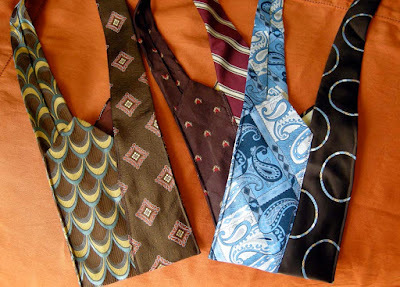 Father's Day is Sunday and one of the images that always comes to mind is neckties. It's not something that I typically give but seeing these crafts makes me want to go buy some just to craft with! My original inspiration came from Kim at Hunt & Host. She posted this DIY here. 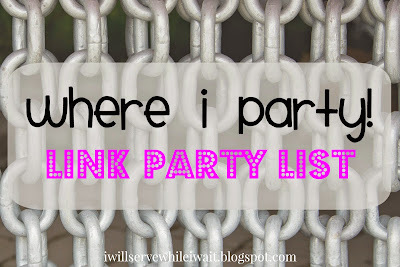 I made the gutsy move to add a Pinterest craft a week to our Summer Bucket List. Maybe Holden and I can work on one of these crafts this week! Follow me on Instagram to see our completed project! Holly - Thank you for the shout out. 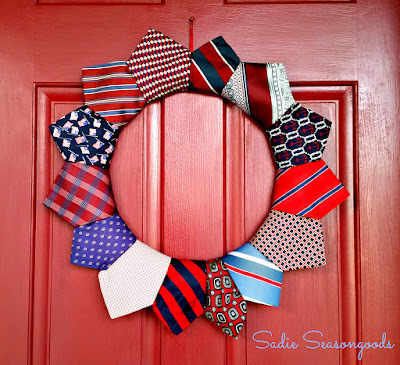 I LOVE the necktie wreath I have already pinned it to Pinterest. It is so amazing. All the projects you found are. As always, inspired by your sweet spirit and generous heart. We should join up and make the wreath together!!! :) And, thank you for your sweet words! Your heart is pretty amazing as well!!! These are too cleaver! I love that first one! Thanks! 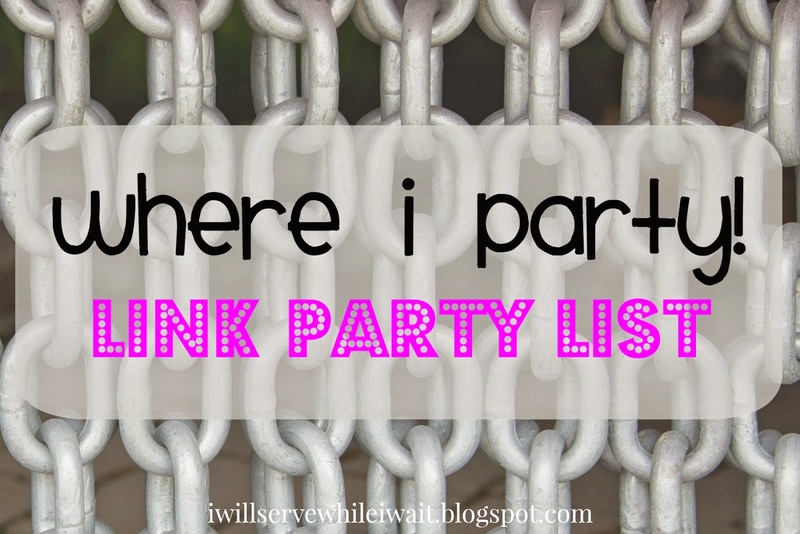 I noticed that I had pinned a few and wanted to share! I really hope we can pull off the first one and hopefully the little bag too! Thanks for stopping by! Thanks, Ashley! We are really hoping to do that one! I'm so glad you stopped by! Holly! 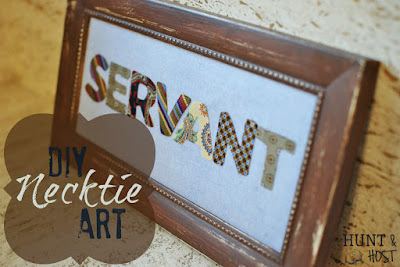 I love these necktie crafts! How have I never seen these before?! Too cute! 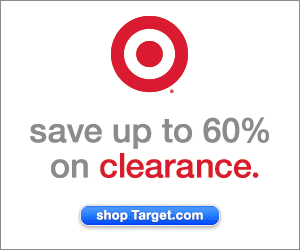 I may try to keep my eye out for good deals on these color ties. Love these ideas! Mic wears a tie just about every day of the week for work. Of course X, or I should say I, haven't done anything for him yet for Father's Day. I need to add these to my list in the future! I think since it is Friday I will have to settle for a card and making him a nice dinner! The only thing he has mentioned was alone time. lol! Hehe - we don't do anything for Mike. It stinks for someone like me, who loves to give gifts, to be married to someone who really doesn't ever want anything (and if he does, it's usually way more than I can afford!). We settled for a family hike followed by an evening swim. But, the best part was that he couldn't have been happier! 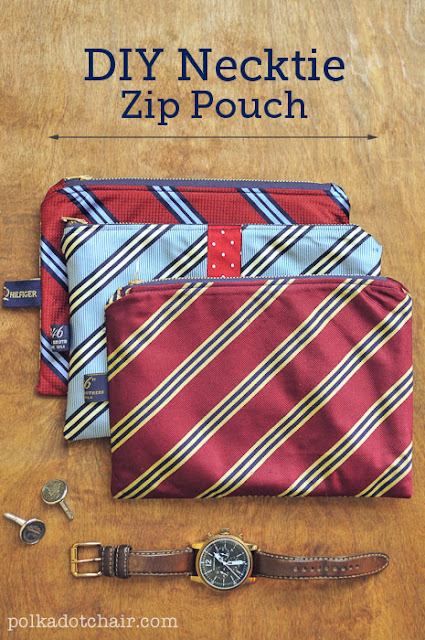 I'm hoping that Holden and I can use a couple of his ties and make a bag or two this week! ;) Thanks for stopping by! Have a super week! 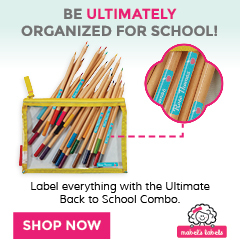 So many ideas, and so very versatile, too! Thanks! I loved them all and couldn't help but share! Now if we can just figure them out to make! :) Thanks for stopping by! Well these are fun! Did Holden find anything to create? I may have some ties for her. 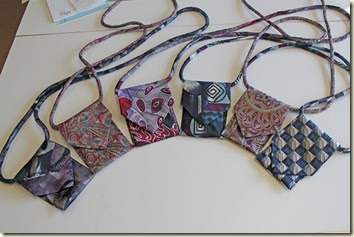 Great crafts... very creative.... and there are so many old ties at g sales... good uses for them. Thank you! My 10 year old daughter is just learning to sew so I'm always on the lookout for fun things she can make! Thanks for stopping by! These are really cute ideas with the ties! I never thought of using old ties like this. I think I like the wreath the most! Absolutely! Thanks for hosting! Have a super week!